Spring flowers bring…for sale signs? 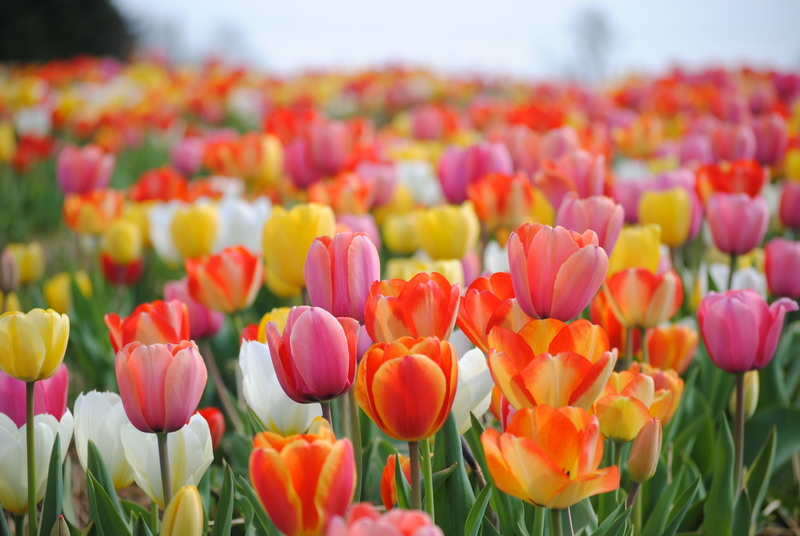 Spring is the perfect time to begin a home search, start the process of listing your home for sale or spruce up your forever home. 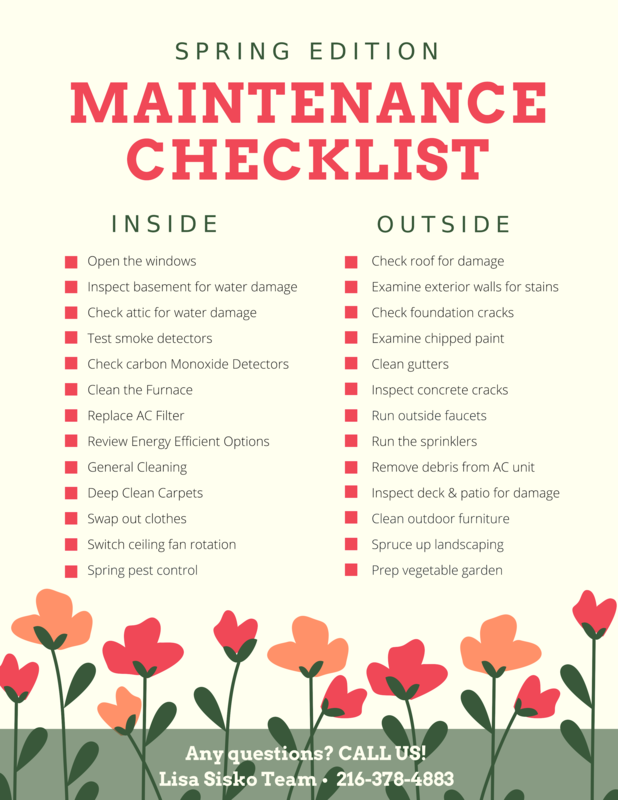 Before any panic sets in, skim through our checklist of spring maintenance to tackle any projects full force. Completing this checklist will minimize any last minute to-do’s. Whether you are aiming to place your home as a frontrunner on the market or seeking to embrace the fresh theme of the season, this checklist will be the guide you keep reaching for.